Touch-a touch-a touch-a touch me! I wanna be dirty! Ever thought you iPhone could come to life and sing about being thrilled, chilled, and fulfilled as you touch it? 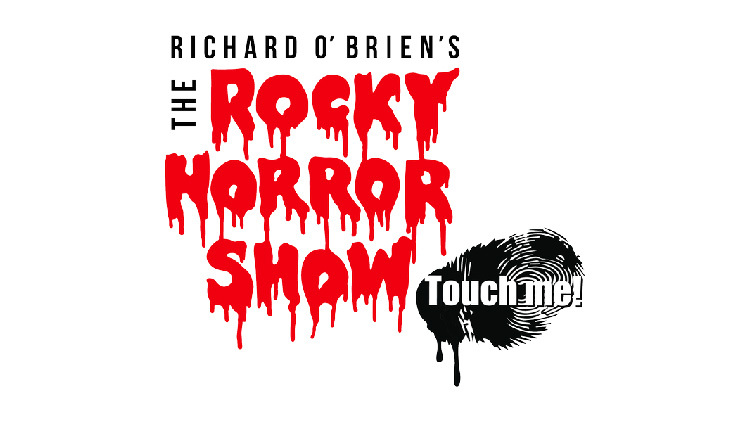 That might be happening pretty soon, as Rocket Lolly Games has just announced its first mobile project at Casual Connect Europe: The Rocky Horror Show: Touch Me. 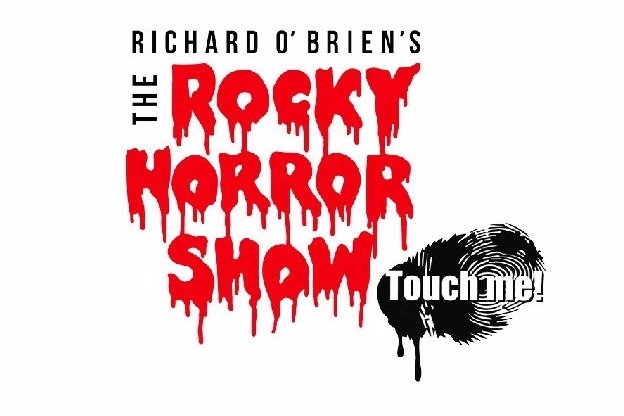 Surprising absolutely no one, the game is described as a "tactical/touch dance rhythm game" that will allow players to connect to each other via shared moments "by tapping into the quintessential aspect of The Rocky Horror Show - what it is to be an audience member." That all sounds very vague for starters, but there's no video or images to see from Rocket Lolly to really get any sort of idea of what we're dealing with here. The game isn't due out until 2017 so we'll likely be waiting a while to check it out, but until then we'll be shivering with antici............pation.